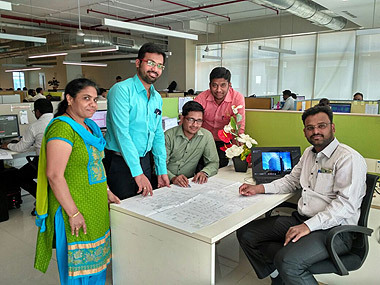 We require junior and senior structural design engineers to work in our Mumbai, Hyderabad and Bangalore Offices on a variety of Indian and International projects. 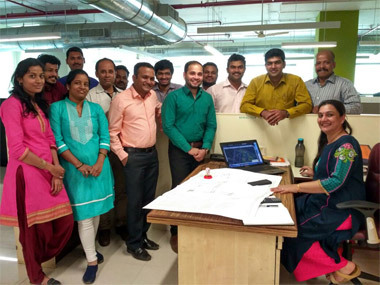 All designers must be well versed with Codes of Practice, capable of co-ordination with Architects and Project Managers and capable of leading a group of junior engineers. Selected junior engineers and freshers will be offered on-the-job training by the organization. Engineers must be graduates or post-graduates with a first class from a reputed engineering college - must be confident and independent with an eagerness to learn, innovate and make things happen. 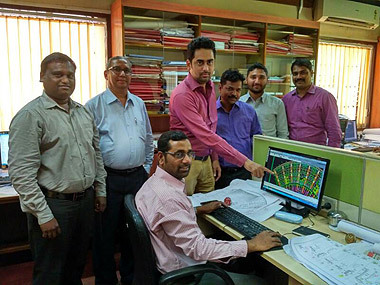 We require structural draftspersons well versed with structural drawings on AutoCAD 2000 and 2004 to work on a variety of building projects in our offices in Mumbai, Hyderabad and Bangalore . Candidates must be well-versed with preparing RCC and structural steel drawings. We require supervisors with minimum 5 years experience in the field, for project management and site supervision on a variety of building projects in Mumbai, Hyderabad, Pune and Bangalore.